4k00:18Slow motion wild landscape of Makhtesh Ramon, Ramon Crater, in the Negev desert , Israel. 4k. View from the bottom of the hollow. In the background 450-meter wall of the crater. 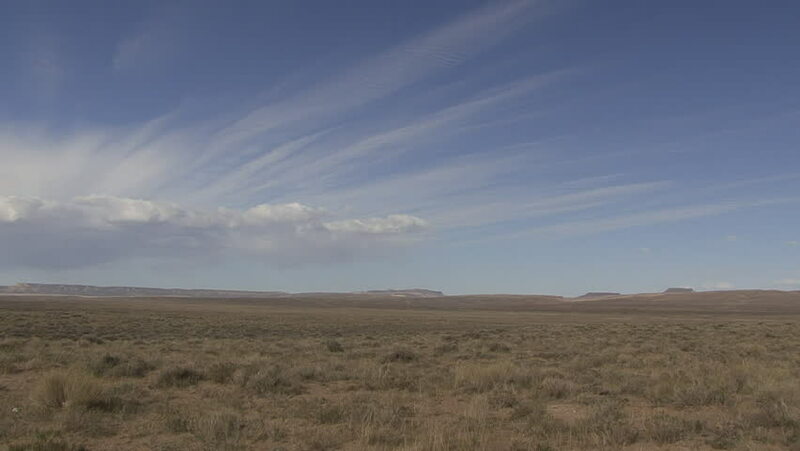 hd00:10Clouds float over the fields and dry lake. Timelapse.